Monero (XMR) is a private digital currency, that advertises itself as fast, private and secure. According to the cryptocurrency website, Monero combines a use of ‘ring signatures, ring confidential transactions and stealth addresses,’ which lead to it being completely untraceable to the user. It is also both open source and initially crowdfunded and does not use Bitcoin’s blockchain. The currency is originally a fork of Bytecoin and Cryptonote which in 2012, was considered to be facilitating ‘shady things’, according to website Blockgeeks. From there a fork was used to steer away from Bytecoin and establish a new currency called Bitmonero, eventually shortening to Monero. Despite the fork and the revamp in the currency, as a result of its precedent as a private, and it being somewhat secretivey, it is still utilised by the darknet and illegal handlings. This is because the coin also highlights its ‘fungibility’ which explains the platform’s ability to substitute two units of currency and switch them despite maintaining the same value (making it even more untraceable). The obvious difference between Monero and big contenders is the appealing privacy element, and the knowledge that the entire platform prides itself on being a completely anonymous, which means that transactions cannot be linked to real people. Unlike Bitcoin’s open ledger and open source blockchain, revealing that it is possible to trace every payment back to the beginning and technically trace the user if you have their key information, this is impossible on Monero according to its website. Another feature that sets Monero apart from Bitcoin is that it is in Moneros policy to hard-fork every sixth months, as a layer of added security. To add to this then, the identification systems implemented in Monero are considerably more in-depth and arguably difficult to manoeuvre, especially for new players in the digital sphere. In this light the Monero address is a 95 digit code consisting of two keys, called Public Spend and Public View. The ability of this coin is to thus skirt around the issue that holds users liable to previous transactions or misdemeanours. Firstly, Monero does not have a block limit and as a result of the amount of encryption involved with the process, processing and mining the blocks can take a considerably longer amount of time than other currencies. What’s more due to heavy encryption, the system is considerably more difficult to use, as well as there not existing a hardware wallet for the currency so far. Despite its heavy encryption and privacy values, the coin is also not immune from hacker threats. 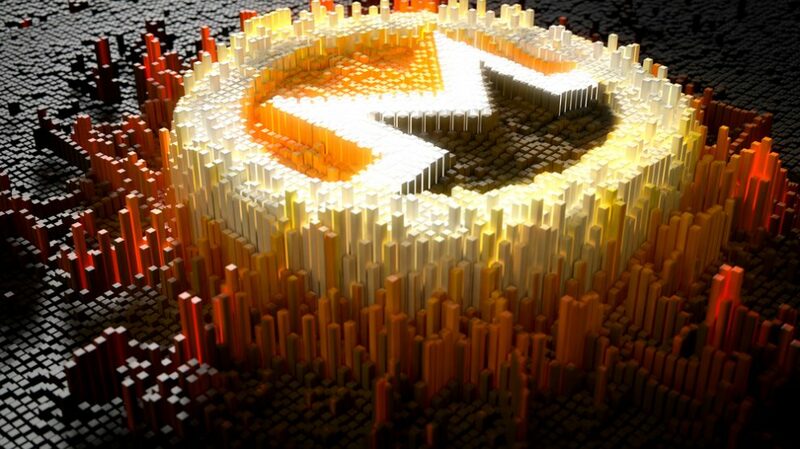 According to recent reports, a vulnerability within the coding that stems back to five years ago has been taken advantage of by hackers who are trying to gain access to mining Monero. Monero translates as ‘Money’ in Esperanto, an auxiliary language used worldwide by over two million people that was originally created to encourage international communication. Only two of the seven developers behind Monero have made themselves publicly known: Riccardo Spagni (also known as Fluffypony) and David Latapie.